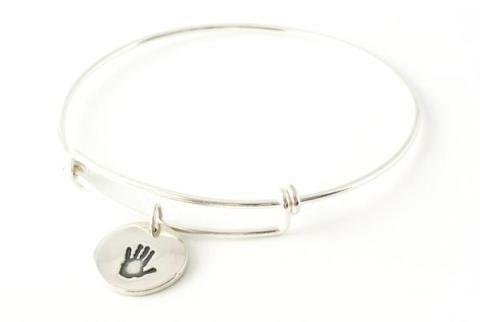 If I were to win I think I would choose the Oval Handprint Charm Necklace with Initial Charm. It's really nice and I would love it. I would definately choose the two handprint charm bracelet. Love it. I love the charm bracelet! All so nice! But my favorite is the Guitar Pick Handprint Keepsake Keychain! I really like the handprint heart charms. Very clever and personal jewelry for myself or someone else! I like the dog tags necklace! Everything is so cute. I liked the Dog Tag Handprint Keepsake Keychain. 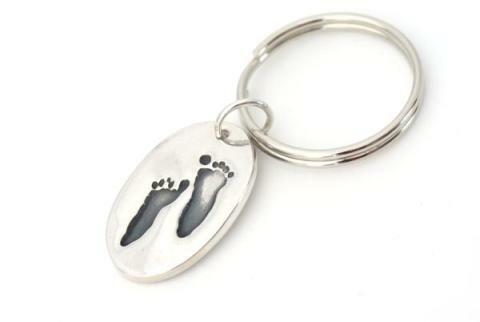 I may choose their handprint keepsake keychain for my mom. Their items are so cute! 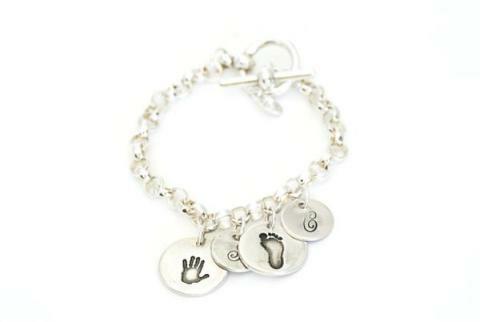 I like the Two Handprint Charms on a Toggle Charm Bracelet. I don't know what happened, but I went to click on the tweet button & I lost some of my points! I had 32 earlier today. Now I am down to 26! Maybe it's a glitch in the giveaway form. I'll check it out and see how many entries are recorded. 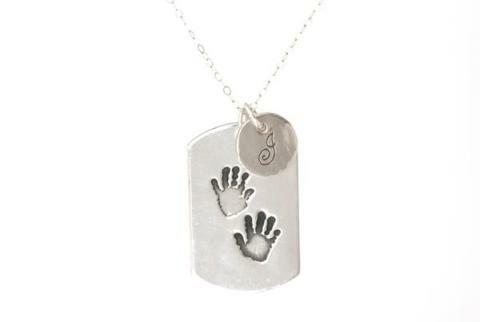 I would like the Dog Tag Handprint Necklace. I'd love the handprint charm necklace! 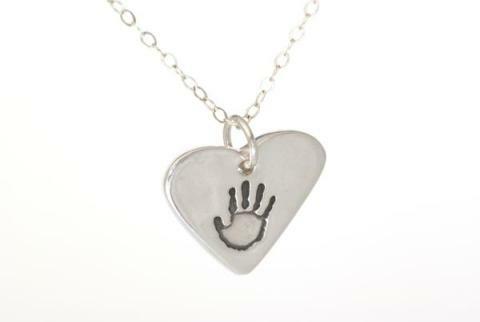 I would love to get the Oval Handprint Charm Necklace! Too cute!! I like the Handprint Charm Necklace a lot. The final decision would be left up to my whole family. I love the Handprint Heart Charm and Initial Charm Bracelet.